Since this site was launched in 2004, we have NEVER sent out unsolicited emails, unless a Forum member account has a security issue or other problem. If you received a mailing from us, your email address is either listed with us as someone who has expressly shared this address for the purpose of receiving information in the future (“opt-in”), or you have registered with our Forum, have responded to an auction or survey, or otherwise have an existing relationship with us. 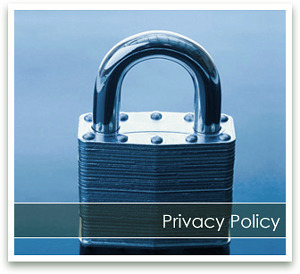 We respect your time and attention by controlling the frequency of our mailings. We use security measures to protect against the loss, misuse and alteration of data used by our system. We do not sell, lend, or license the names and addresses of our Forum members to any third parties. We normally never send out unsolicited email except to Forum members who request notification. If you have opted in to receive one of our email newsletters, you can remove yourself from the distribution list. Group emails contain an easy, automated way for you to cease receiving email from us, or otherwise change your communication preferences. If you wish to do this, simply follow the instructions at the end of any email.